PCS: All for one, one for all...except for schlagzeuger girl. Arrrgh, Isla is standing near! Evil fate of all drummers: nobody likes Ringo/ Lita/ Isla :(. 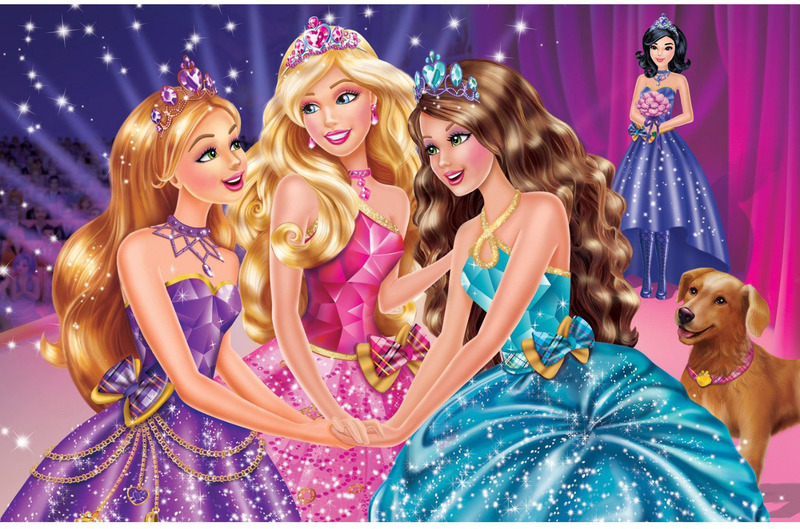 HD Wallpaper and background images in the Barbie-Filme club tagged: barbie princess charm school blair hadley delancy isla.